The protest entered its 2nd day in a row over 5% reservation for Gujjar community. 7 trains in Kota Division of Western Central Railway were diverted, 1 was canceled, 3 were short originated and 1 was short terminated by the Railways. 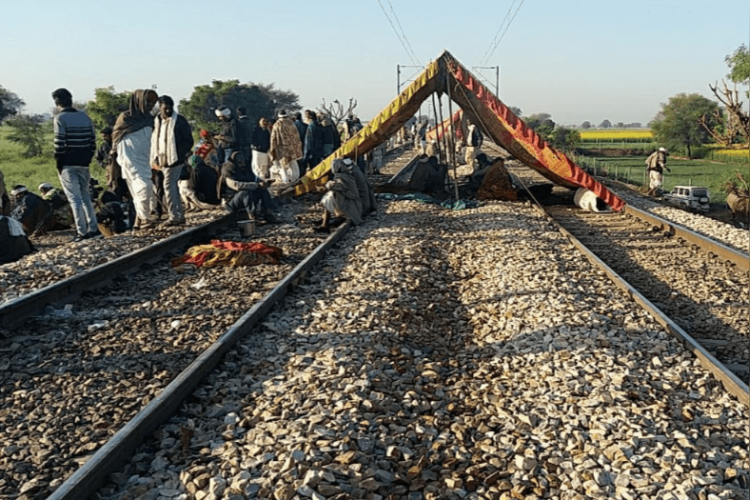 The protesters have blocked the railway tracks of the route from Delhi to Mumbai. The protest started on Friday over the reservation for 5 communities including Gujjars.